At Move It Studio, we are all about energizing your life through movement. 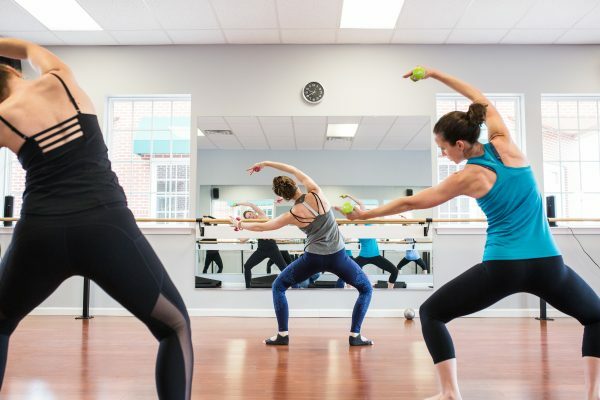 Whether you take Move It Barre, our ballet-inspired fitness class, to keep your body toned or join one of our beginning dance classes, we want you to leave the studio feeling rejuvenated. We do this because we love movement and we love seeing people like you learn to move their bodies in new ways. Our focus is on helping you build strength and confidence in your body. Yes, there will be awesome results that come along with that, but what we love more than anything is to see the sense of accomplishment on the faces of each Move It client as they leave the studio.